The car market increases by 5.8% and the lcv market by 14% in December. 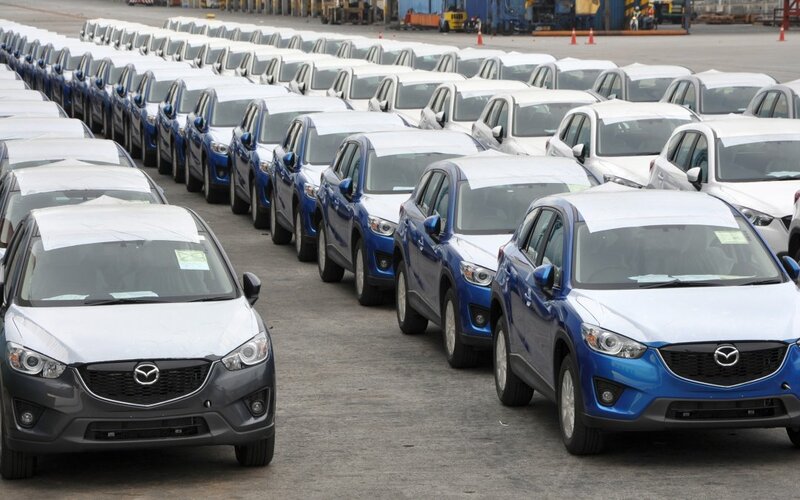 FY 2014 car market decreases by 5% to 666,000 vehicles. Car sales forecast for 2015 is an increase of 7.1% to 714,000 vehicles.